Eric aurait eu 65 ans aujourd'hui ! Eric ! tu manques a tous ! 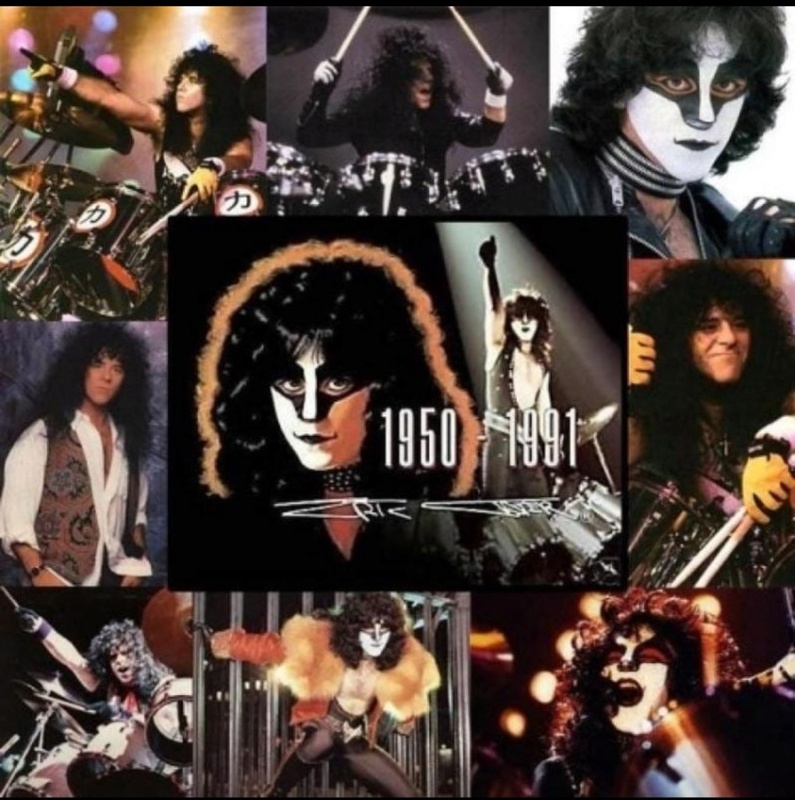 During a recent question-and-answer session with fans attending his Tongue Tour in Australia, KISS bassist/vocalist Gene Simmons explained the reasons behind the group's decision to fire drummer Eric Carr a short time after he was diagnosed with cancer in 1991. "This is still a very emotional subject," Simmons said. "At first, when Eric was coughing up blood, he was referred to the KISS medics, and at first it did not seem to be serious. It wasn't until Eric had open-heart surgery that the tumors were found. Myself and Paul were the only people with Eric at the time, and we allowed Eric all the time in the world to recover and rejoin the band. Unfortunately, the cancer spread and we then knew he only had a matter of months to live. We sat down with Eric and told him that the band still had to move forward, which is when we then recruited Eric Singer and told Eric Carr he had been replaced. Eric was definitely upset with the decision, and when Eric was then released from hospital and we were doing the 'God Gave Rock and Roll to You' video, Eric asked if he could be a part of the video which we obliged to. Eric struggled to meet the video demands and did end up completing it, and unfortunately, a few months later Eric died." date de cet article ..November 18, 2002 . The second official What If KISS... tackles a touchy subject surrounding the fate of the band's second drummer, the beloved Eric Carr. As we all know, Eric was diagnosed with cancer a few months after the Hot In The Shade tour ended and his final works with the band were documented on the recording of "God Gave Rock N 'Roll To You II" and the accompanying music video. 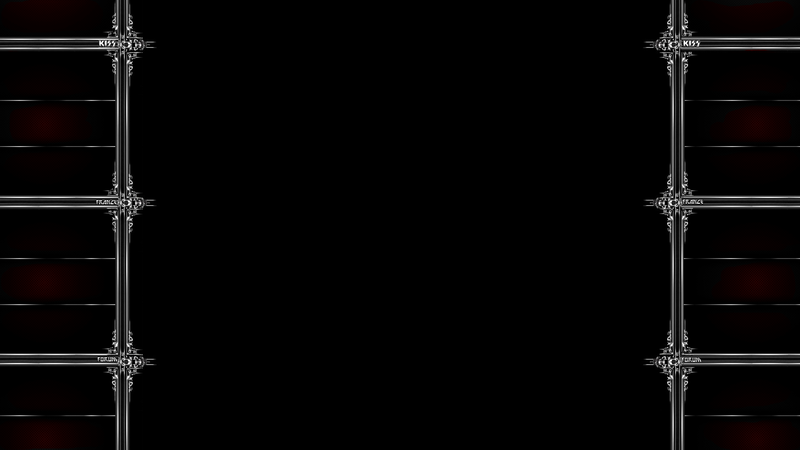 The song and video hit the airwaves towards the end of summer 1991 and just a few months later, Carr would succumb to his illness in November 24, 1991. Even before news of The Fox's illness was reported, Carr was very popular with the fanbase, mainly due to his accessibility with the faithful before and after KISS concerts. Despite being loved by the fans and possessing top-notch skills behind the drum kit, Carr's place in the band was already in question leading up to the Hot In The Shade tour. Paul Stanley alleges in his recent book that Carr could be high-maintenance, insecure and moody. He also stated that he and the drummer did not see eye to eye towards the end of the 1980s and that Carr would not even speak to him for long periods of time. Carr was also upset over his place in the band during the recording of HITS. He had been in KISS for nearly a decade, but only had one lead vocal credit to his name, a re-recording of Peter Criss' smash hit, "Beth". Although he would finally get his own song and vocal on a KISS album for HITS, a few of the tracks on the album employed either a drum machine or regular KISS Phantom Drummer, Kevin Valentine. This situation would frustrate Carr and the decision to cut his drum solo for the supporting tour also struck a nerve with the Brooklyn native. 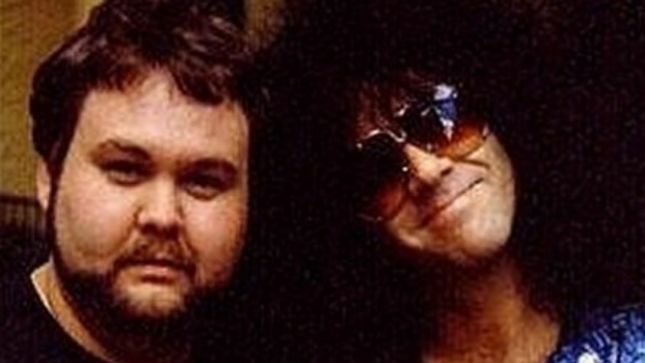 Hard Rock champion Eddie Trunk suggests that Carr was ready to leave the group, asking him if he knew of any big groups looking for a drummer, even mentioning KISS' rival at the time, Whitesnake. So, my question is...if Eric Carr hadn't passed away, would he have left KISS or would KISS have replaced him anyway? Would Revenge sound any different? 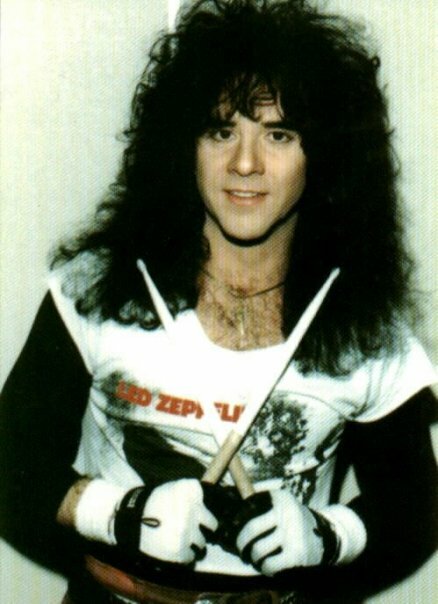 Eric Carr was a much flashier player than Eric Singer, so it's possible that some of the songs may have had a different feel. Maybe "Unholy" would end up more like something on Creatures Of The Night? Also, another factor to consider is the Bob Ezrin angle. Although their relationship wasn't nearly as strained as the one between he and Frehley, Ezrin did bring in a session guy for one track on Music From 'The Elder'. If Carr was indeed as sensitive as Stanley suggests in his memoir, that couldn't have sat well with him and he may have resented Ezrin for it. What about the reunion? During the HITS tour, Ace Frehley was asked to take an opening slot and declined. Many rumors swirled in those days that a reunion was going to happen and that it would be Ace coming back to the band, with Gene, Paul and Eric donning their trademark makeup for the first time in 7 years. Peter Criss will always be the original drummer and founding member of KISS, but Carr was always a better technical player and his standing in the fanbase may have made for a very uncomfortable decision in 1996. I'll say (again, based on Stanley's comments) that there is probably no way Carr would have done what Eric Singer did in 1995, which was suggest that Peter Criss get up on stage and play with KISS. So, maybe if Eric lives and stays in KISS, the reunion goes down a different way or would the money only be there for the original group to get back together? Et il n'est pas le seul Dans Kiss il y aussi Bill Aucoin qui est mort d'un cancer de la prostate. Peter a eu un cancer du sein qu'il a pu guérir. Et des millions de personnes et d'animaux a travers le monde. Espérons que l'ont trouvera un traitement qui guérira toutes les formes de cette s......e de cancer.